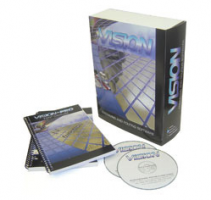 Vision Training Vision's New EXPERT Engraving Software is a very robust mid level engraving software package. It has all the features of Express but also offers a higher level of graphic & text manipulation that many experienced users can take advantage of. 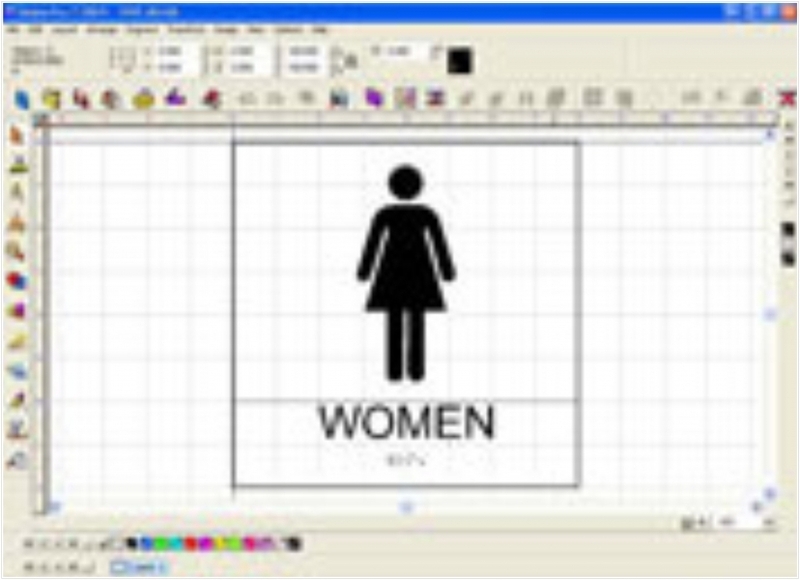 With features like seamless CorelDraw™ X5 importing, AutoCAD SHX font support, improved long plate capabilities, grade 1 Braille support for 7 international languages & new menu board style columnizing creation, user will be able to design & create highly customized applications expanding their application capabilities & clientele.